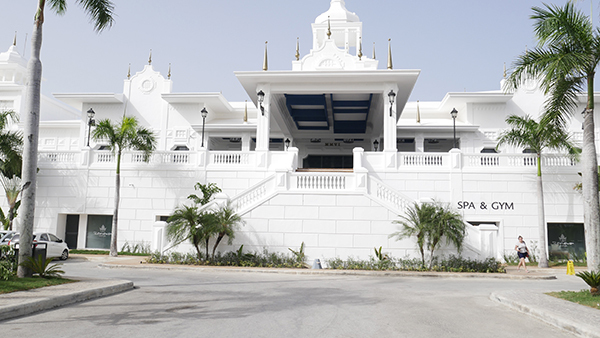 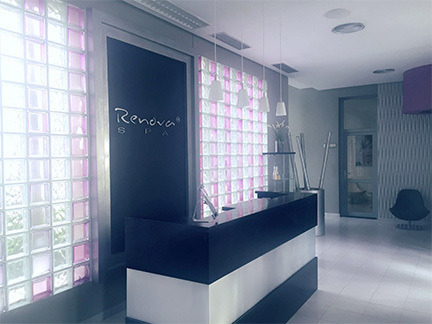 Renova Spa is located inside the Hotel RIU Palace Punta Cana. 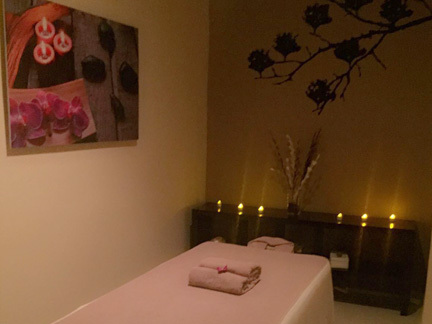 Please visit the spa directly, as reservations will not be accepted by phone. 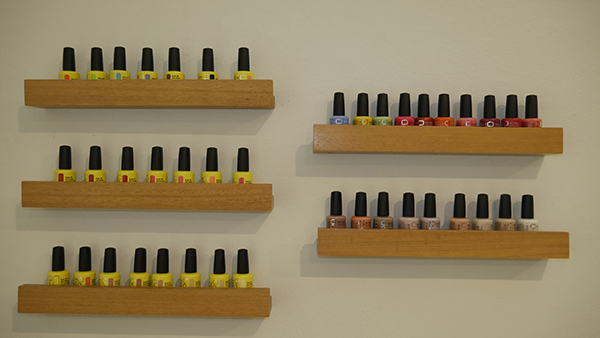 We are open for you year-round, including on public holidays. 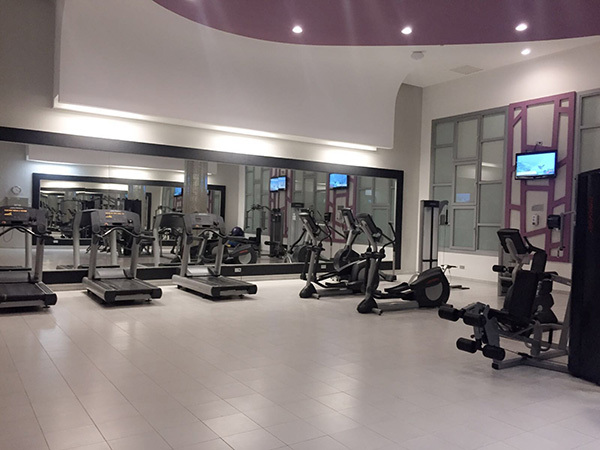 Our facilities can be used by all guests of the Hotel Riu Palace Punta Cana and Hotel Riu Bambu. 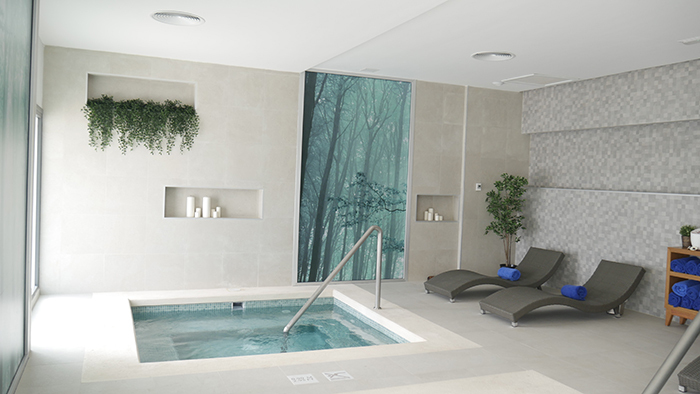 With its extension of 514 square meters, this Renova Spa is located at the Hotel Riu Palace Punta Cana. 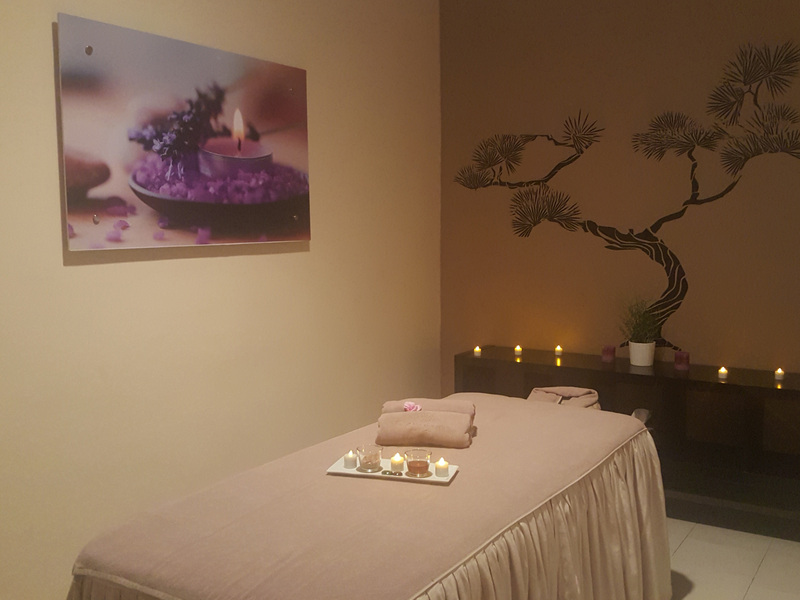 A broad portfolio of spa services, such as body treatments, facials and massages are offered at 5 treatment rooms, two of which are double sized for couples treatments and include a shower. 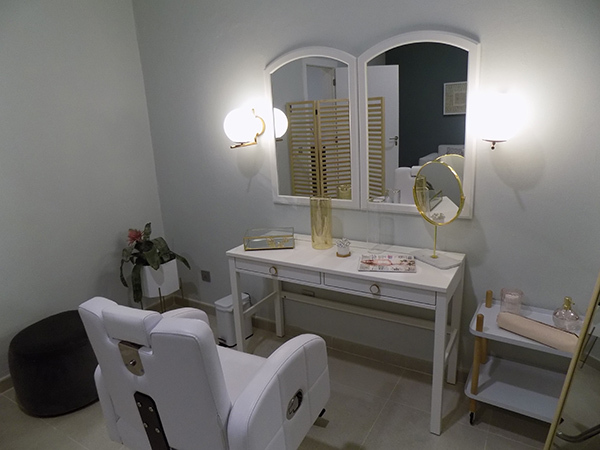 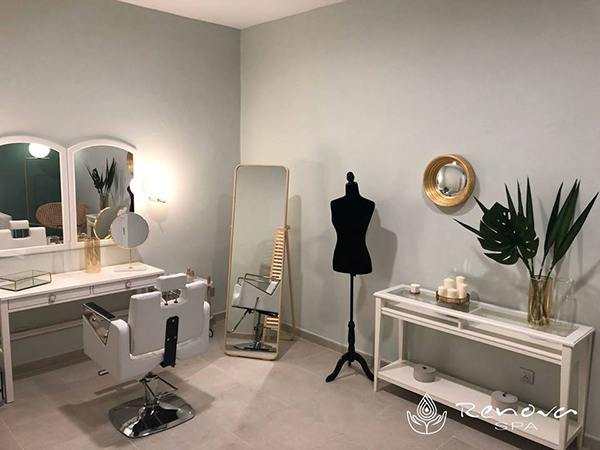 The brand new spa features a modern beauty salon including a special bride´s room and offers full services of high quality, such as haircuts, settings and different types of manicures and pedicures. 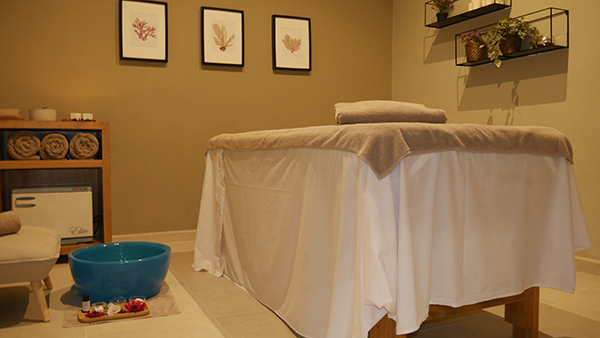 Nature lovers will find the perfect place to relax in our 2 beach gazebos that offer a selection of massages. 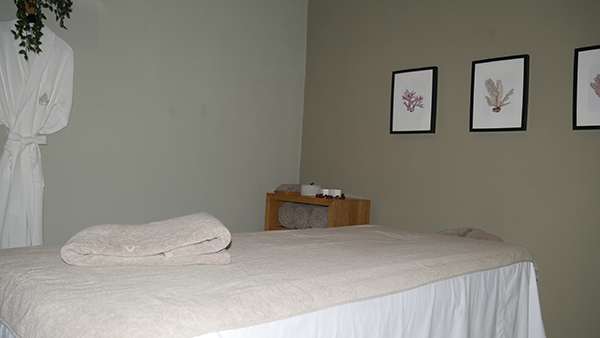 Let the waves of the Caribbean Sea and sounds of the breeze be the background music during your relaxation massages! 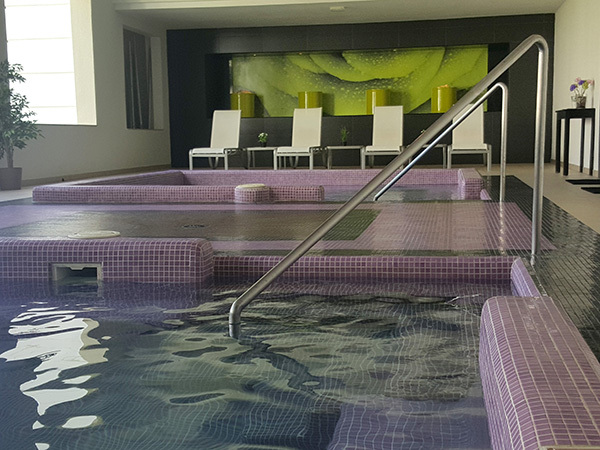 We provide spa programs that will create unforgettable memories of your vacation. 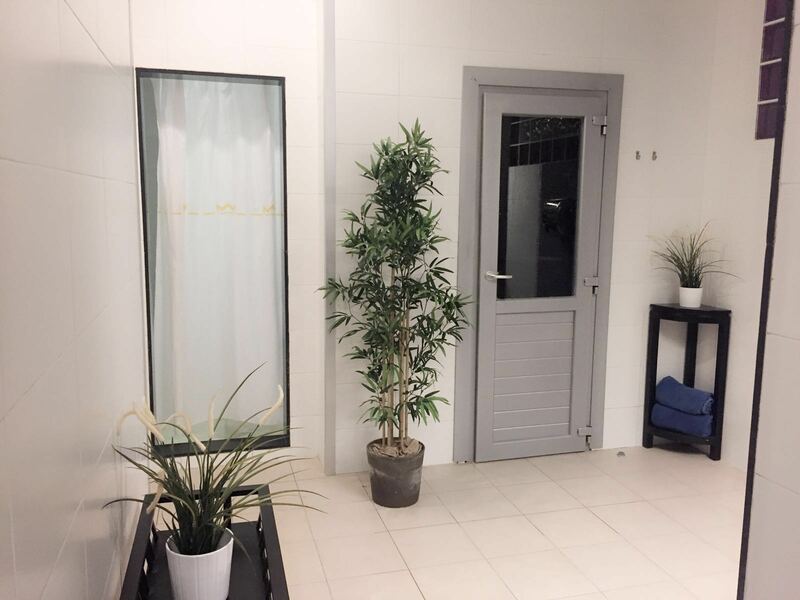 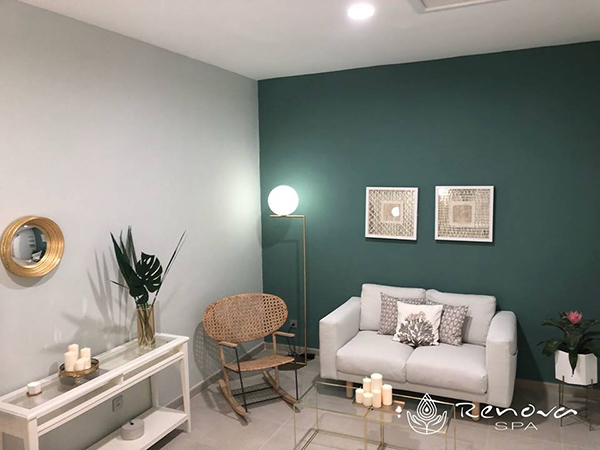 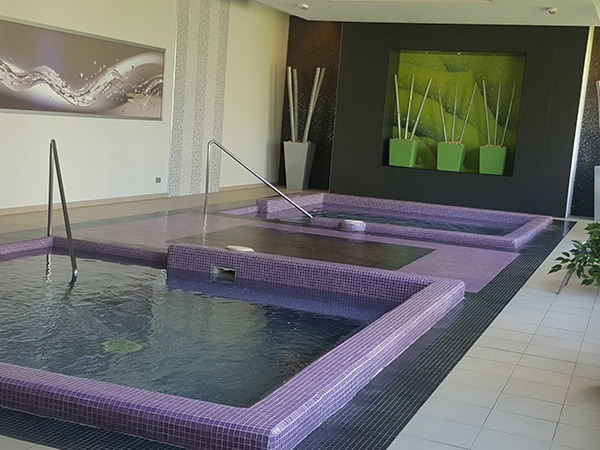 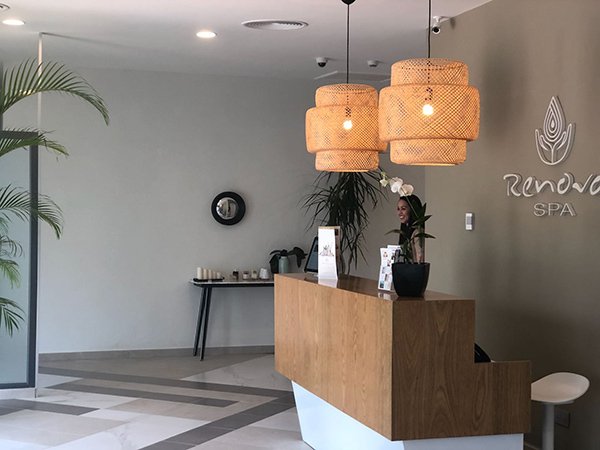 Renova Spa features a relaxation area, where you will be able to enjoy a hot water and a cold water pool, as well as a steam room located in the changing room area separated by ladies and gents, in order to complement your spa experience before or after any treatment. 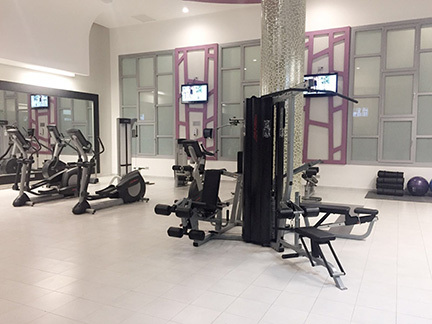 The gym and humid area are free.